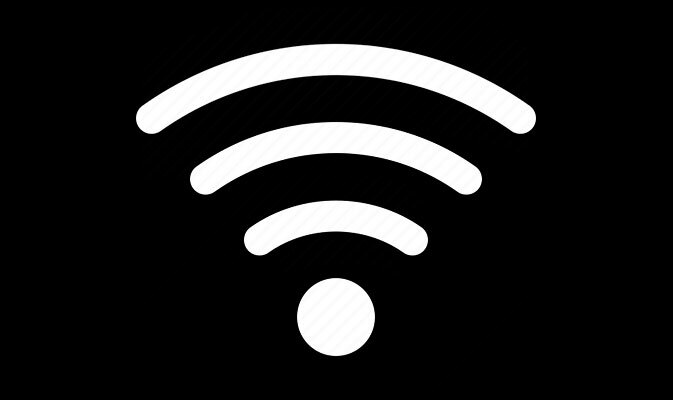 Our experienced team can design and implement solutions for local up to large area coverage Wi-Fi Solutions. Hotspots, Base Stations, Point to Point Links, you name it. Contact one of our consultants for a solution based on your needs.